Stories In Trance is thrilled to present our 51st release and first of 2013 with the Endeavour EP. After the success of our first two Extended Play collections, In Quarto EP (SIT #20) and the Tibbs EP (SIT #44) we decided to start off the New Year and our second half century of releases with our third label EP. 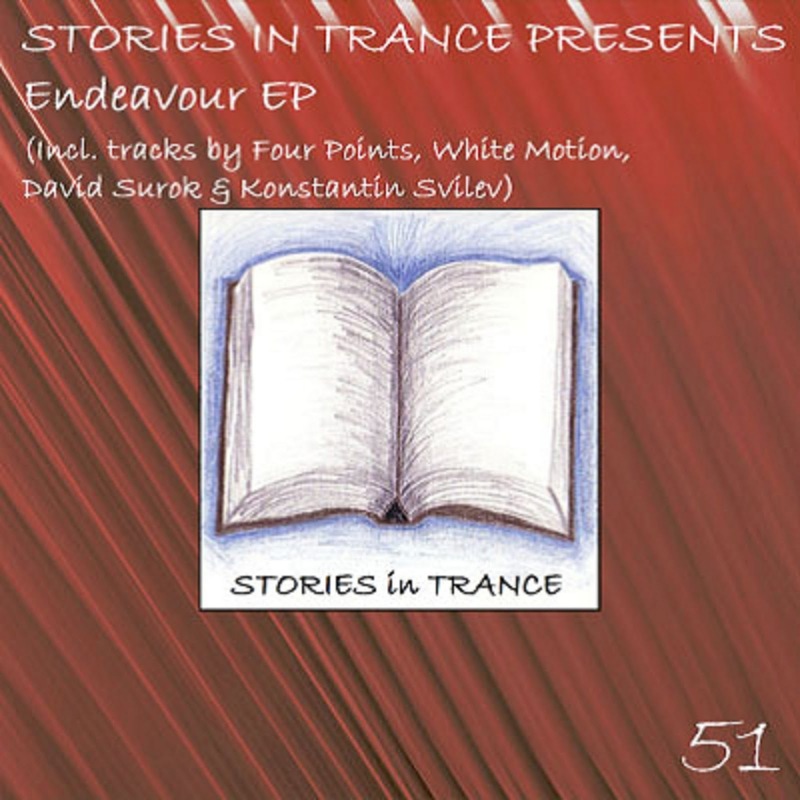 This four track offering includes debuts from Four Points & Konstantin Svilev as well as offerings from Stories In Trance stalwart White Motion and recent discovery David Surok.Released world wide on Monday 7th January 2013.